I’m excited to announce a new partnership we cemented 2 weeks ago with Swell (www.swellrewards.com). Swell runs a loyalty and rewards platform for online merchants and is already one of the most popular apps in the Shopify app store. Because mobile apps are usually downloaded and used by a merchant’s most loyal customers, we felt that it was very important to introduce loyalty functionality within our apps. In fact, a recent eMarketer study showed that inclusion of a loyalty program was one of the top two most important features for end customers in a mobile commerce app. 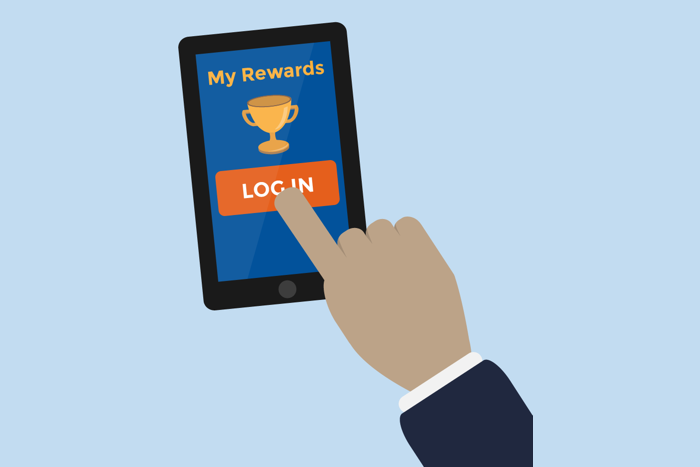 For more good thinking about the importance of loyalty combined with mobile and best practices take a look at this recent Mobile Commerce Daily article: http://www.mobilecommercedaily.com/what-drives-mobile-loyalty-these-days . By virtue of our new partnership, by signing up with Swell you can now introduce loyalty functionality through your app (and on your website). Instead of attempting to reinvent the wheel we decided the right approach was to partner with the best of breed loyalty platform on Shopify and integrate their great service into our apps. For those of you on other platforms like Bigcommerce, Swell will be coming your way soon. For those that would like to surface loyalty through their app but are already using another service – reach out and let’s talk. We can most likely make it happen. Among other things, incorporating Swell’s loyalty functionality into your app will allow your customers to earn, see and redeem loyalty points seamlessly anytime right from their app. If you are interested in learning more feel free to message me at chris@unboundcommerce.com. Happy selling and talk again soon!